Virtual Reality is the hottest trend in technology right now. However, the high price point of headsets like the HTC Vive and the Oculus Rift can make it extremely daunting to the everyday consumer. Enter Tek Gear, who have announced the FreeHMD — a virtual reality headset that will be free to anyone. The FreeHMD works similar to devices like Google Cardboard, where users will place their smartphone inside the headset’s front latch. The headset also features adjustable knobs. 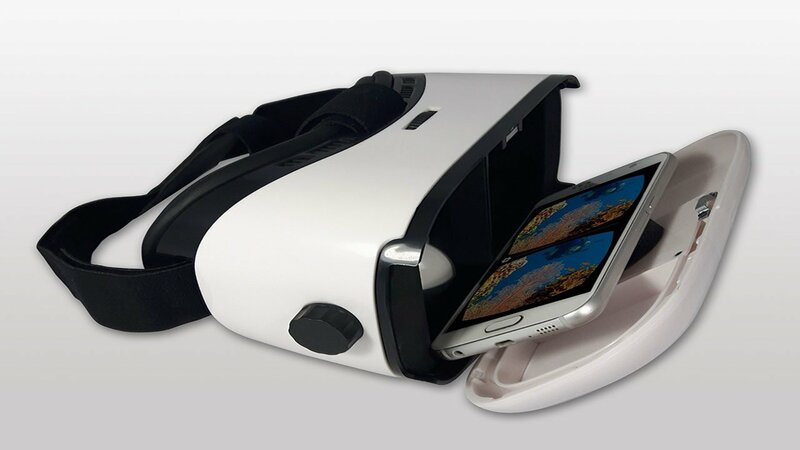 The FreeHMD is compatible with pre-existing VR apps like Google’s Cardboard App and YouTube VR. The headset requires a smartphone that supports Android 4.1 or higher, or iOS 8.0 or higher. The phone must also have a screen size between four to six inches. Tek Gear has been involved with VR technology for over 24 years, providing technology for various military, medical and industrial facilities. This is their first VR device designed for a mass market. This device is a great way for people to get into virtual reality. However, it should be pointed out that while the device is free, shipping costs will still apply when ordering a headset. The FreeHMD is currently available for pre-order on their website. According to the website, The first series of headsets are set to ship in early August.